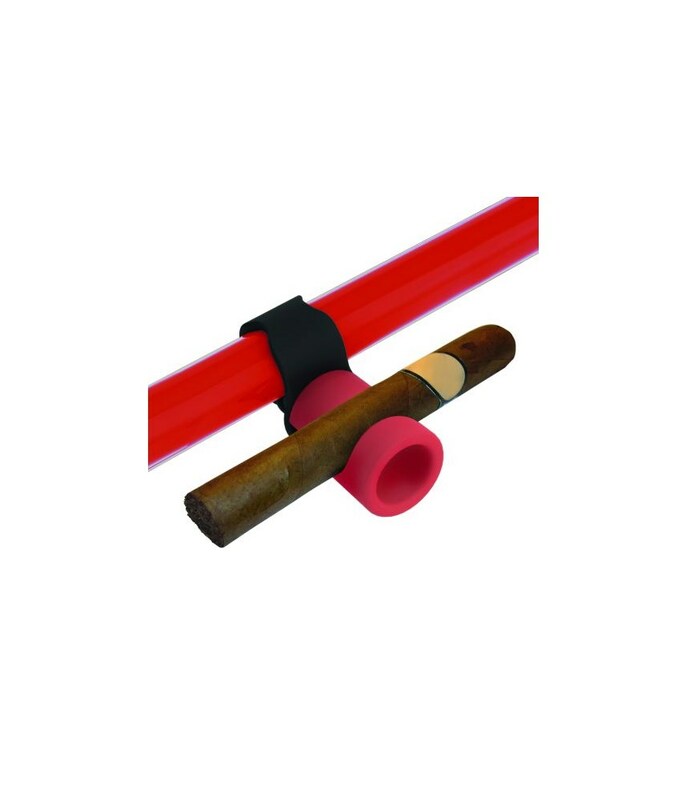 For those that do smoke, this is a great addition to the Clic gear trolley. It is great not having to ask someone to hold your cigarette or cigar whilst you take your shot or balance it somewhere to try and keep it off the ground and keep it dry. The pack comes with 2 attachments, which was a surprise. 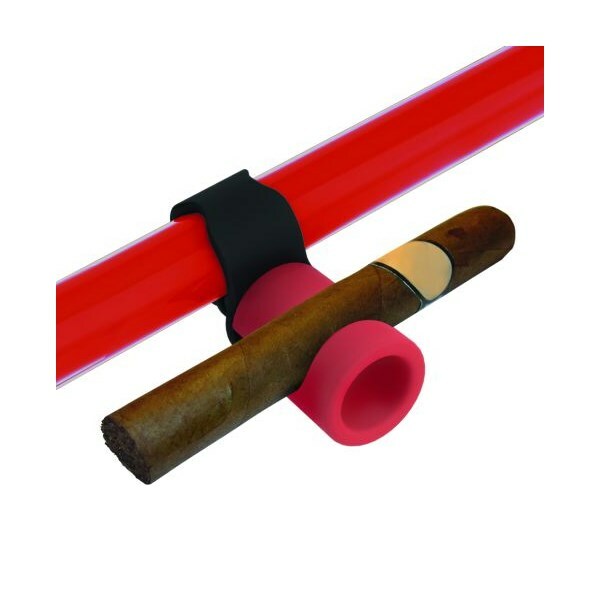 One attachments will hold a large cigar, and the second attachment will holds a normal cigarette and a normal cigar. I use this every time I play, even when it is dry.